Description: “So are we going to play the cat and mouse game or....” He leaned over to me. I could see in his mind the memories of the last time we were together in his little hole in the wall place. It had been me who'd initiated it. We had exchanged blood and exchanged kisses. It wasn't the only time. Last night he watched me sleep and gave me his blood to survive. Well, it wasn't really a life and death situation. 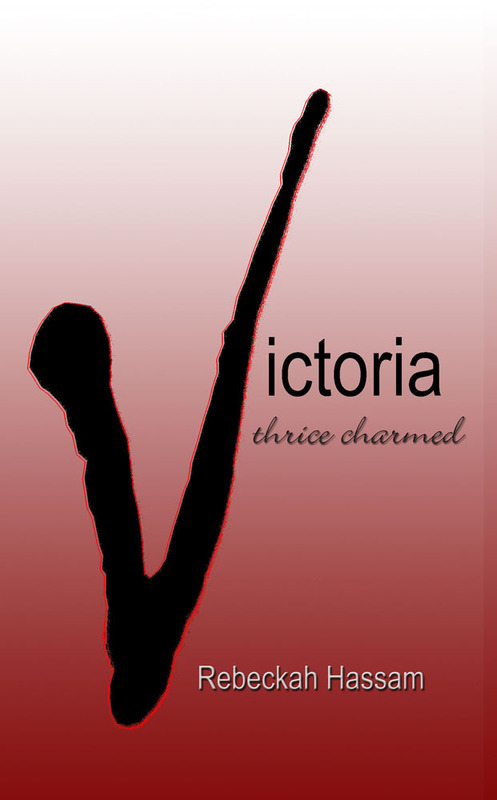 After the success of her first novel, "Victoria... First Bite" and the sequel, "Victoria... Twice Bitten," Rebeckah has now completed the trilogy with Victoria ... Thrice Charmed. She is also in the process of putting her love of horses into a different type of novel that so far doesn't include any vampires. 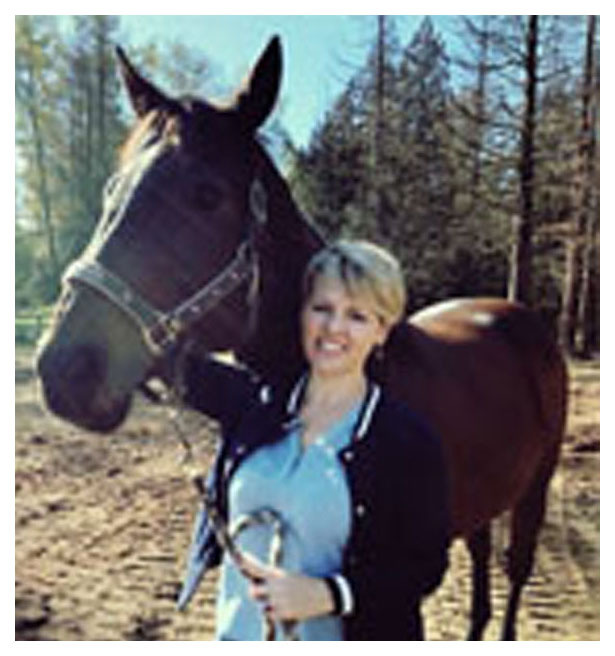 She believes in making every minute of the day count as she is a busy wife and restaurant manager who also makes time to spend with her horse Mia Rose.